POINT LOOKOUT, MO. 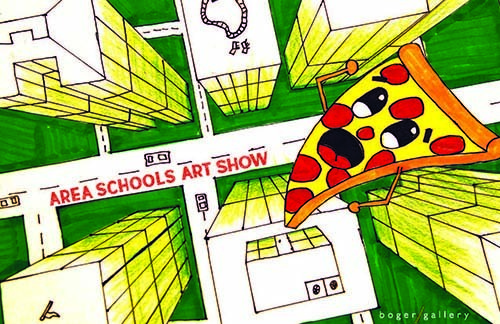 — The annual Area Schools Art Show at College of the Ozarks will be displayed Feb. 24 – March 13, in the Boger Art Gallery. Located inside the Jones Learning Center, the Boger Art Gallery is open Monday - Friday, 8 a.m. to 5 p.m., and Sunday, 1 p.m. to 5 p.m.
An opening reception will be held Sunday, Feb. 24, from 1 p.m. to 4:30 p.m. in Boger Art Gallery. The reception is free and open to the public. The exhibit will display over 500 pieces created by local K-12 students. A combination of paintings, drawings, sculptures, and other mediums will be incorporated.